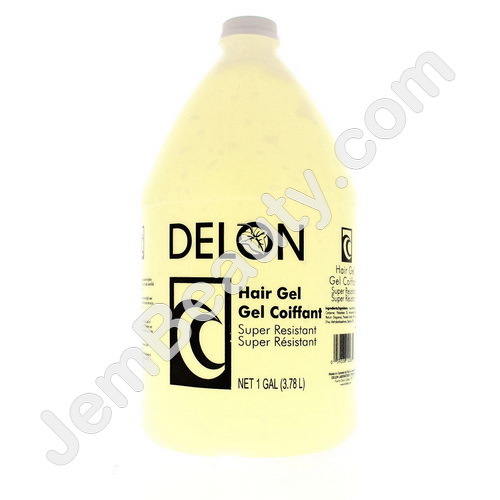 Delon Hair Gel leaves hair feeling natural and glossy never gummy or brittle. Hair is easy to comb, beautifully shiny with long lasting style. Directions For Use: Shampoo hair and lightly towel dry. Apply gel evenly through the hair and comb out to the ends. Proceed with styling.